Ayupp Analysis – The girls in BHU ( Benaras Hindu University ) had organized a silent protest against the sexual harassment . Students of BHU had never imagined that their protest will turn into political mileage games for all politicians across the India. Let it be Congress or SP or BSP, each one had sent their candidate to take maximum benefits out of troubled situation in BHU. Famous actor and Congress MLA Raj Babbar went ahead and got him arrested. 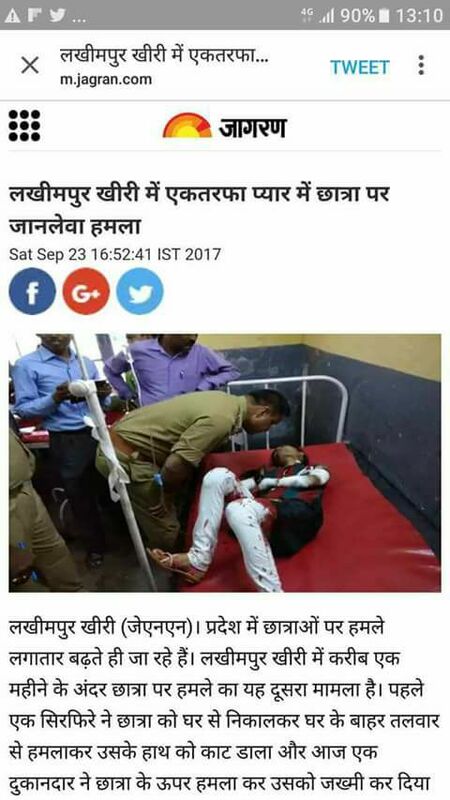 The real story is – As per the reports, there is no concrete proof of what had happened in BHU due to which girls had to come up on street to protest. However, it was alleged that this was case of sexual harassment and when no one was ready to hear them, girls thought of protesting about it silently. The protest was initiated by girls, but the volunteers were from whole nation. No one cared about the cause. Not even the police, they should have understood the gravity of situation before doing lathi charge. We agree whatever happened in BHU is extremely wrong. If politicians really care of what happened in BHU then they should come ahead and support the cause. They should help the students get what they are demanding. Installation of CCTV camera will really help and boost the morale of girls. It will also reduce the crime rate drastically. Prime minister Modi should hear the voice of students in his constituency.